Review: Rube Works | Pocket Tactics , and contrasts nicely with that title to show the versatility of the engine. It's a physics-based puzzler in which you build one of Rube's famous devices, with the unusual property that efficiency is to be avoided. Even that, however counterintuitive, isn't what most sets Rube Works apart from other physics games. Rather, it's the sense of the man and his time which pervades the app. 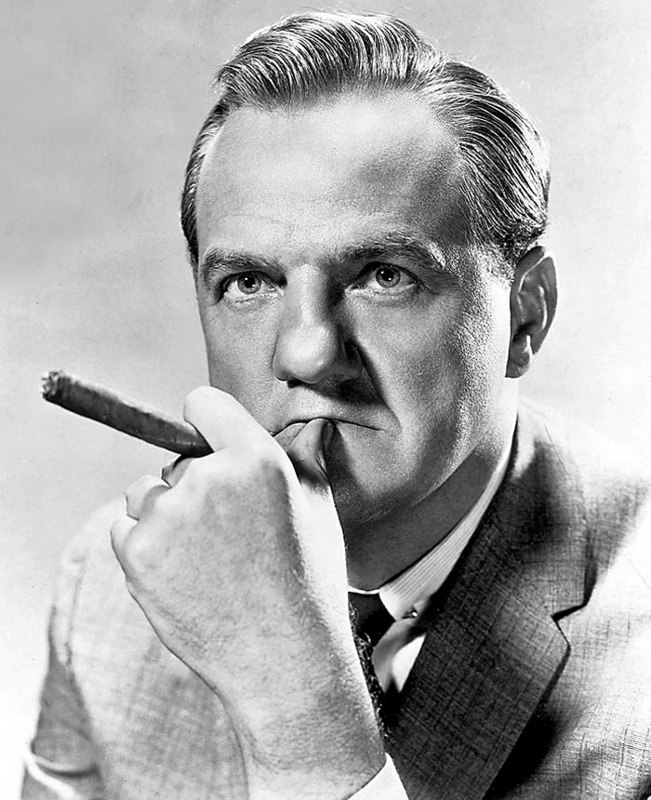 I sometimes wonder what powerful selective pressure was introduced in the first half of the twentieth century which so rapidly reduced the frequency of bulbous noses (I can't imagine it's all down to rhinoplasty)--you don't see a lot of Karl Malden faces these days. They're everywhere in the Goldberg cartoons which served as the inspiration for these puzzles, though, along with World War II slang and the earnest, callous innocence of the period. While the game is flawed and short, it's a surprisingly insightful cultural artifact. "Define:hint" yields, "a slight or indirect indication or suggestion." Rube Goldberg clearly predates Google. In each puzzle, you're given a set of interactive objects and a task to accomplish with them. You get bonus points for using more of the objects, but it's usually impossible to use them all without building exactly the machine the designer (often working off an original Goldberg cartoon which you get to see if you get three stars on the level) had in mind. These are understandably so ridiculous that it would be very difficult to cultivate the state of mind in which it would occur to you to, say, water the lawn with the tears of a spinning hyena, so the game tells you to read the series of hints for each object. Unfortunately, writing good hints for crazy things is impossible, because the idea of a hint is to make your search for an answer easier, but still allow you to use your normal processes to take the final steps. The result is like a guessing game with a three-year-old. If you've not had the pleasure, it generally goes like this, "Guess what's in the box, daddy! [Whispered]It's a hat." Many of the hint series end with a simple instruction telling you exactly what to do. The ones that don't often leave you with few enough options that you can use trial and error to quickly complete the machine. Neither feels much like solving a puzzle--it's more like reading the directions for assembling a new piece of furniture or LEGO set. Sure, it's possible to get it wrong, but the joy of the experience is more in the appreciation of the thing you end up with and its clever engineering than in discovery. Sadly, that's not enough to overcome the game's brevity (there are only 18 puzzles) and lack of freedom. Rube Works is a sandbox with too little sand, and so shot through with silliness that hints are both necessary and difficult to execute on. Rube Goldberg machines are tremendously engaging to watch and design, but the concept of a game about designing a very specific contraption leaves too little room for your own authorship.